Orifice Plates | Piping Technology & Products, Inc. 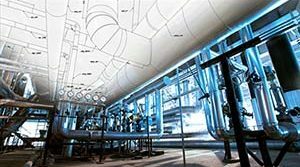 The picture above shows special components of today’s piping systems. At the top are two rings with machined surfaces required to help seal the system when operating at high pressures. Rings and spacers can be fabricated from a variety of metals including carbon steels, stainless steels, alloys such as Inconel®, Hastelloy or Titanium. 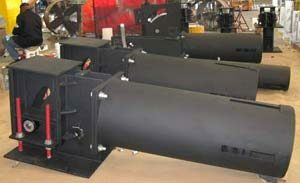 The choice of materials depends on the temperatures and pressures the system is designed for. Holes can be drilled to produce bleed rings which relieve pressure slowly. 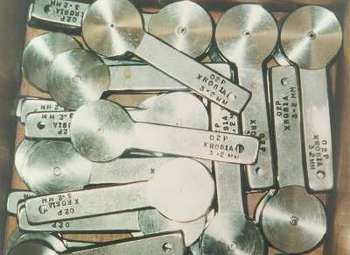 The above picture shows orifice plates which are made from the same materials. Need orifice plates? Get pricing for them today!